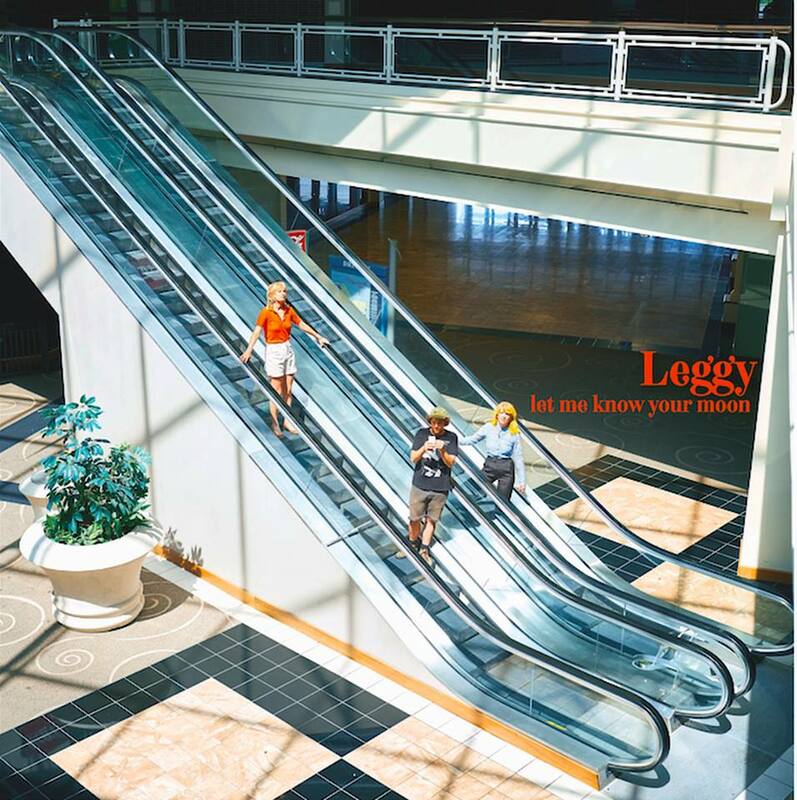 Next month, Cincinnati trio Leggy will release a new album, Let Me Know Your Moon. It was announced in mouthwatering fashion with expansive, gritty and anthemic indie rocker ‘Eden’ last month, and they are back, sharing another new track from the forthcoming record called ‘Taffy’. Leggy continue their trend for irresistible garage rock with a punky edge, ‘Taffy’ is a gloriously frenetic and chaotic swirl of noise. It skitters as drums slam, guitars buzz and generally fizzes with a boisterous energy before abruptly crashing to ground. ‘Taffy’ tip-toes between light and dark, teetering between harsh and melodic, a perfect companion for Veronique Allaer’s initially nonchalant reflections of self-doubt which swell powerfully with an emotive, compelling intensity. Phenomenal. 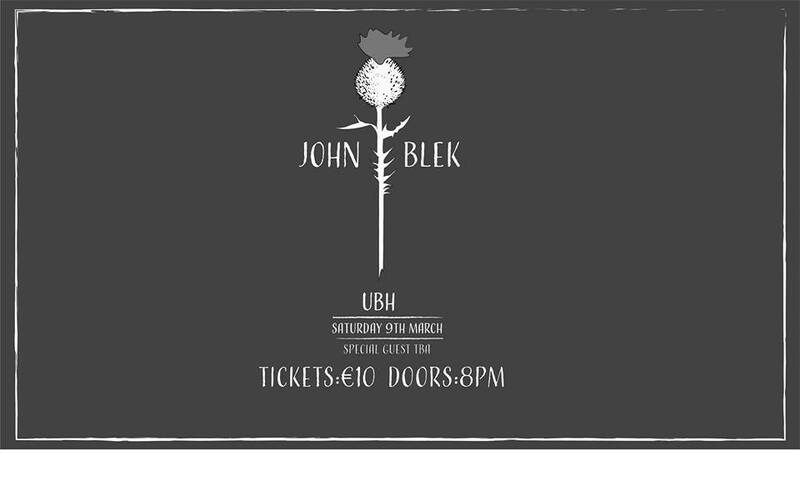 Listen to ‘Taffy’ below – Let Me Know Your Moon is out on March 8th via Sheer Luck Records.